Photo and video sharing today is one of the biggest hobbies, if you may amongst millions of individuals in today’s world. With the popularity of camera photos and videos at an all-time high, photo sharing apps that are available on the internet are raking in the money. Flickr is one such photo and video sharing site that allows people to enjoy and showcase their media skill. 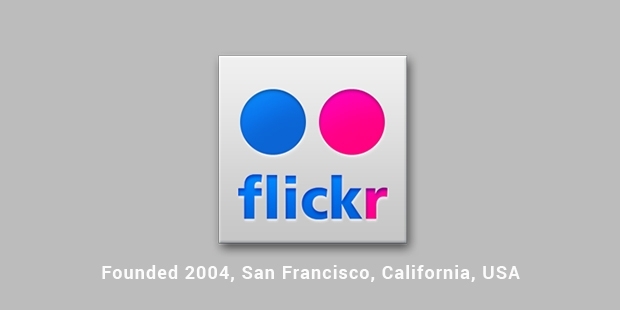 Launched in February 2004 by a Vancouver based company known as Ludicorp, Flickr’s journey began in Canada. In 2005, the company was obtained by Yahoo! The purchase was estimated to be in the range of $22-25 million and Yahoo! shut down their photo sharing service to promote Flickr. The servers were changed from Canadian to American and many users of Flickr who were present before the acquisition criticized the move of having to associate their accounts with Yahoo!made compulsory. Once Flickr was obtained by Yahoo, they decided to come up with more features to enhance the app. By the end of 2006, people could upload up to 200 MB worth of photographs a month and the 2GB cap on Flickr Pro users too was removed. BY 2009, users of Flickr were able to upload photos and videos in HD. In 2013, users were able to upload up to 1 TB of data onto the site as well as a scrolling home page. The boardroom that runs Flickr has seen some changes over the past few years. 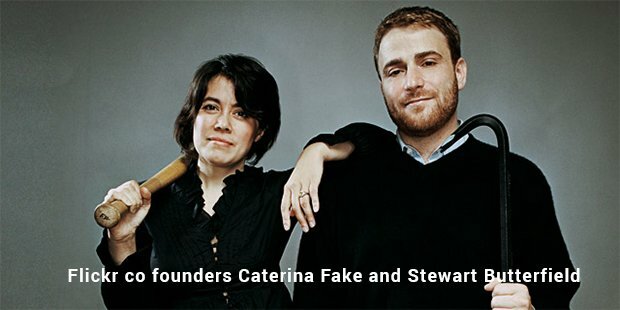 This includes co-founder of the company Steward Butterfield announcing his resignation in 2008, followed by his wife Caterina. The letter that Butterfield wrote for his resignation is hilarious and has gathered a fan following for him. Flickr has also seen their employees laid off owing to recession and a dip in revenue. It was reported that Yahoo were planning on laying off 10-20% of their workforce with Flickr being a potential target for these layoffs. Flickr has had its fair share of controversy in its time. This includes the controversy in 2007, where they had developed a user-rating system allowed for the filtering of photos that could be controversial. This move was heavily criticized in Germany, branding Flickras a propagator of unlawful censorship by the media at that time. Flickr was also briefly banned in China just before the 20th anniversary of the Tiananmen Square protests of 1989. Flickr have also been blamed for exploiting artists owing to their plans to sell wall-sized photographs and not sharing proceeds to the people who were mainly responsible for its conceptualization. The brand continues to do well, sustaining its base of photo sharing audience despite growing competition. They currently have the mobile app supported by iOS, Android, Windows and PlayStation Vita.